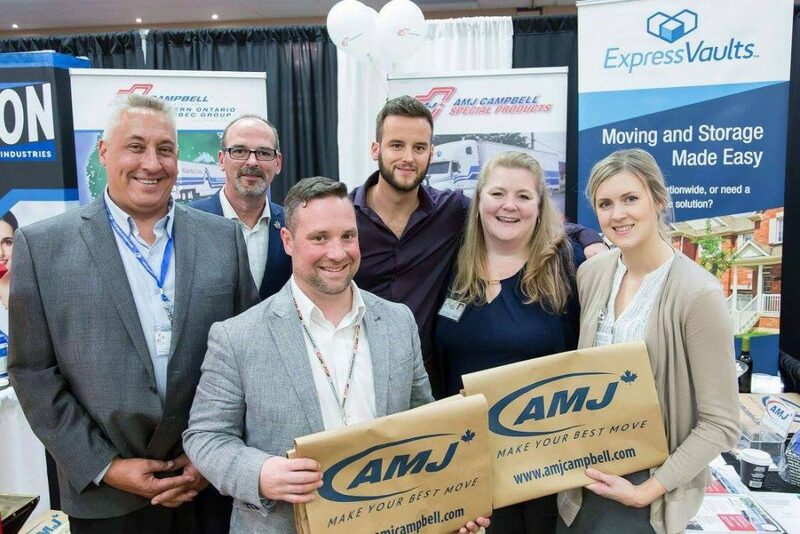 The Business Expo, with over 200 exhibitors, is hosted by the Greater KW, Cambridge, and Guelph Chambers of Commerce. 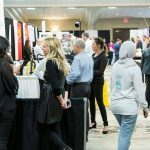 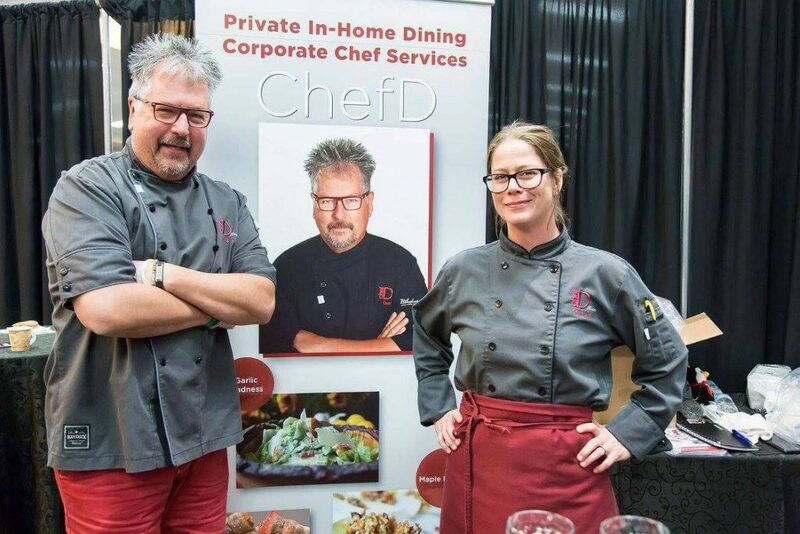 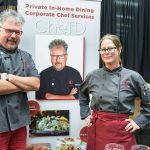 The event features outstanding food vendors, fun and interactive booths, and outstanding networking opportunities for job hunters, entrepreneurs, and businesses. 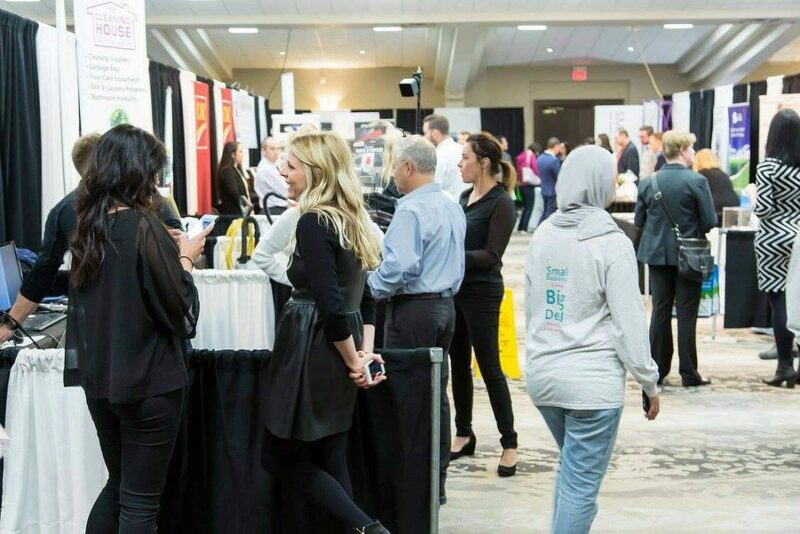 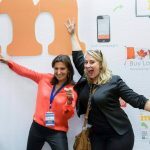 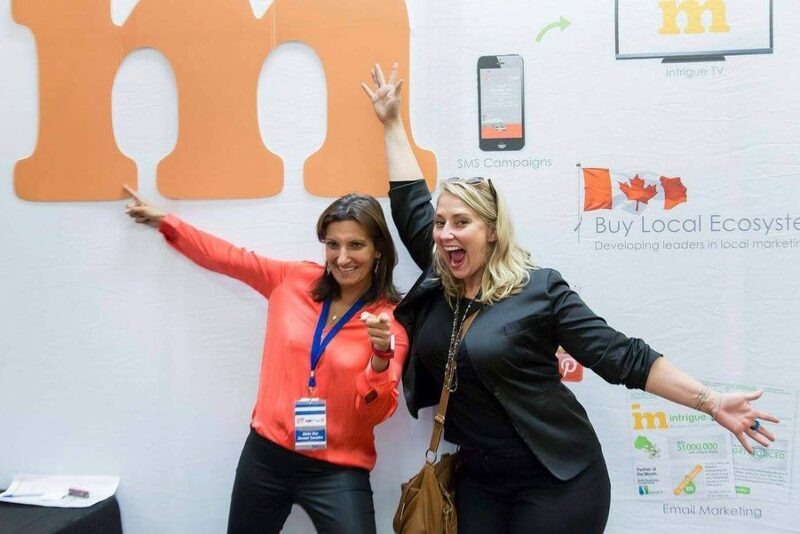 Don’t miss your opportunity to market your company to over 1,500 members of the Kitchener, Waterloo, Cambridge and Guelph communities! 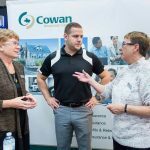 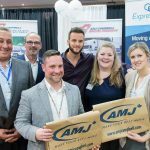 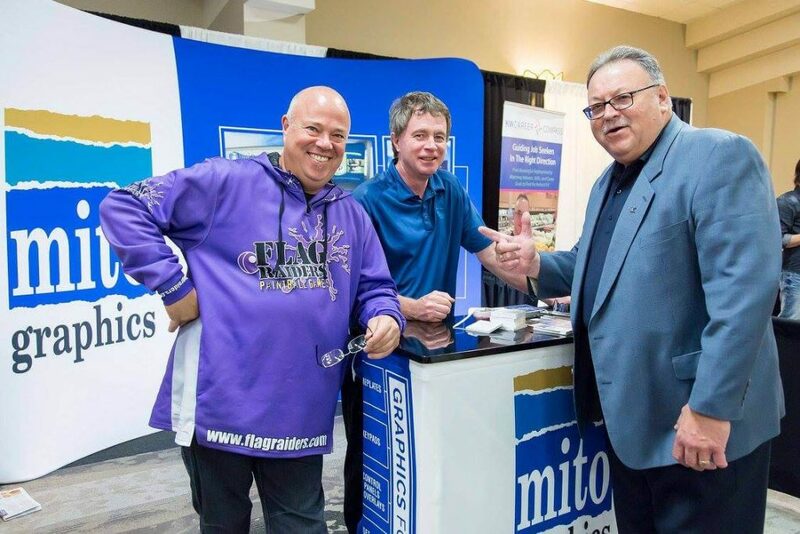 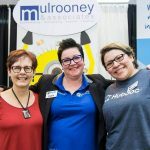 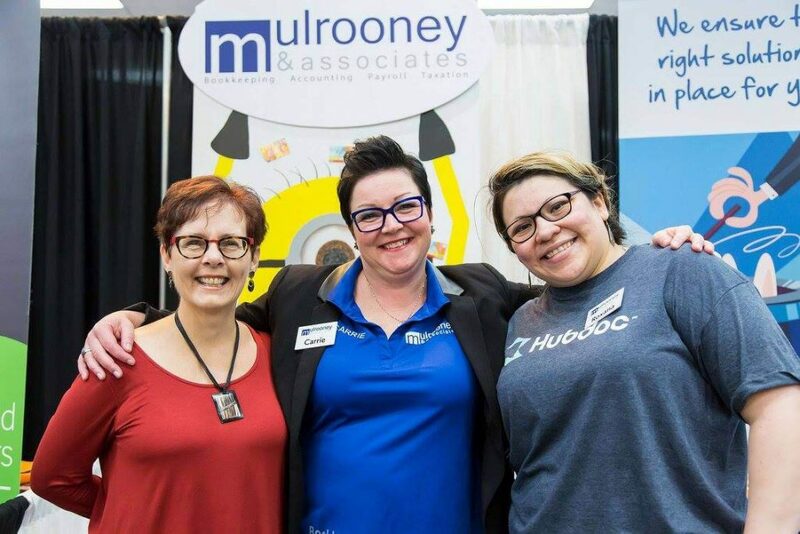 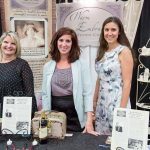 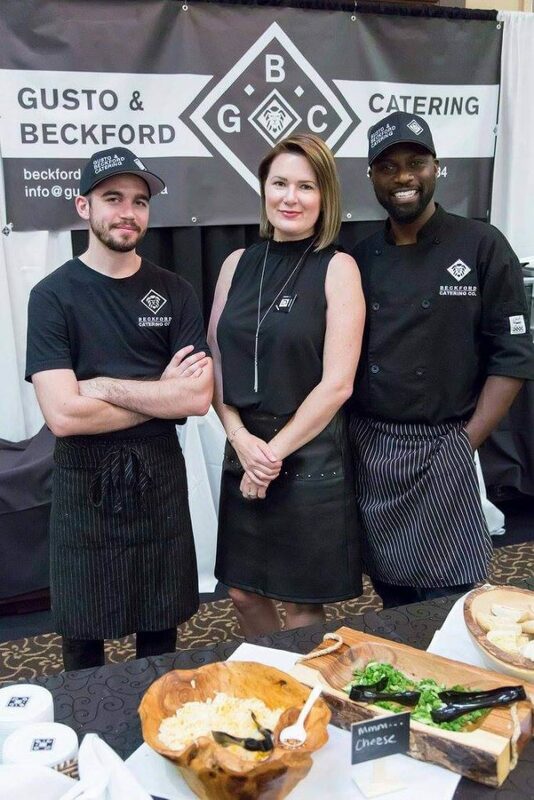 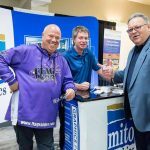 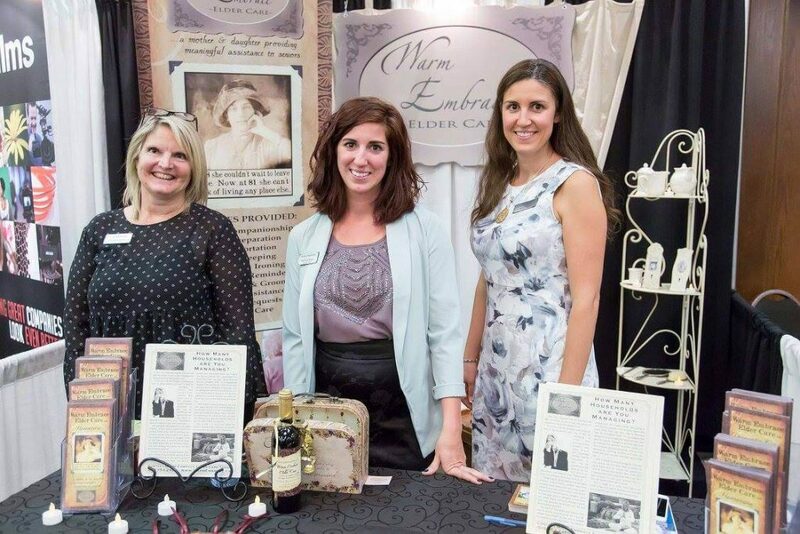 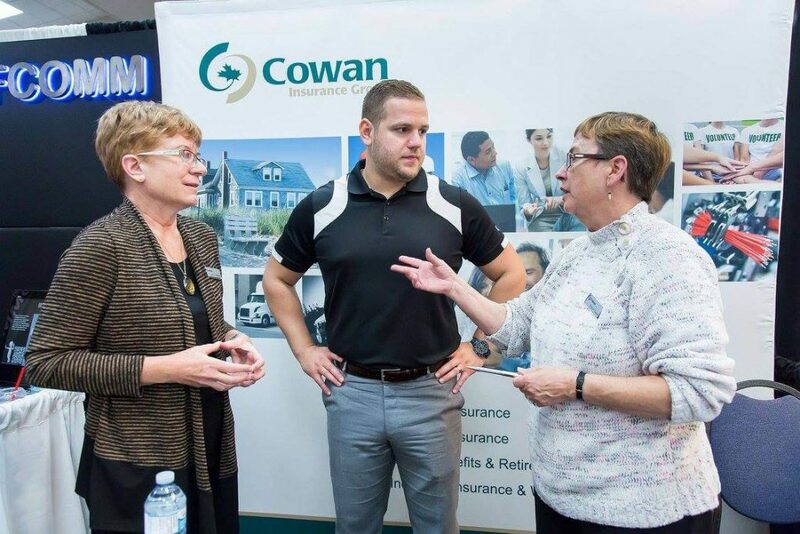 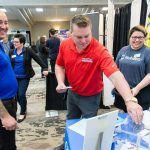 The last Business Expo at Bingemans was a smashing success that brought together a record crowd and many outstanding businesses. 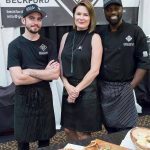 Come try our delicious, local food and beverages, pick up some free swag, and make new professional connections. 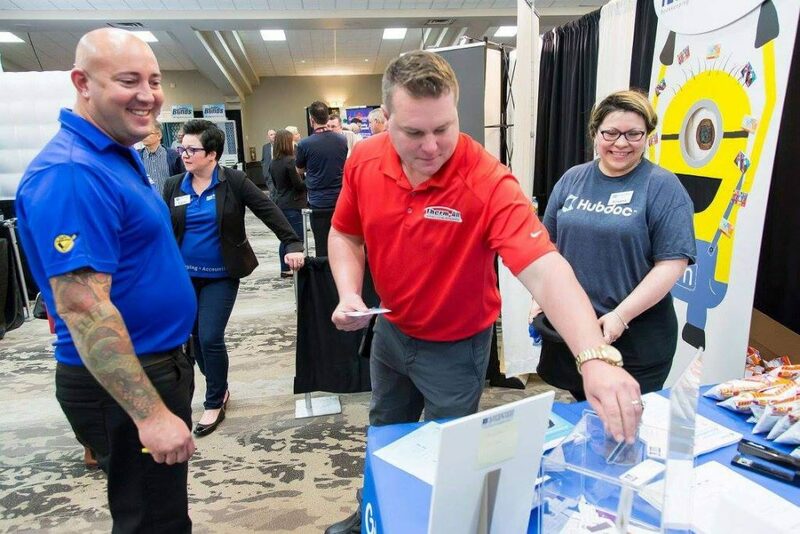 The Business Expo offers FREE admission for all attendees!